So they built Houzz. A place to browse and save beautiful home photos. 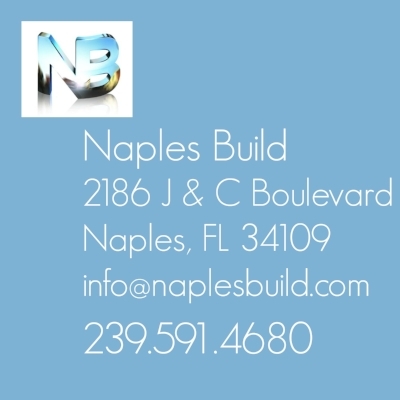 A place to find the right design and construction professionals. A place to connect with others who have been there too. Houzz started as a side project but has become a community of more than 40 million homeowners, home design enthusiasts and home improvement professionals—across the country and around the world.